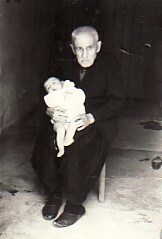 Above: His father, Evangelos, with Stella Koundouri. 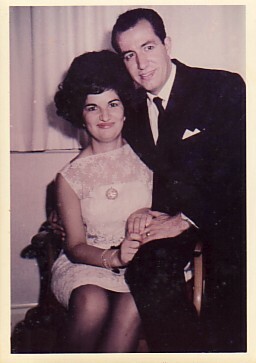 Above Right: His mother, Stella, with his uncle, Emmanouil Valakos. 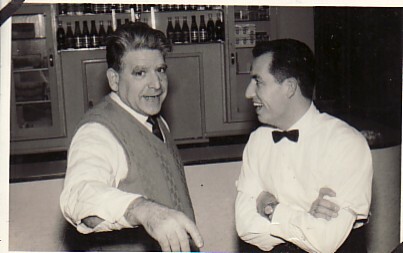 Above Right: Working at Emmanouil Garland's shop, where he worked for a couple of years. 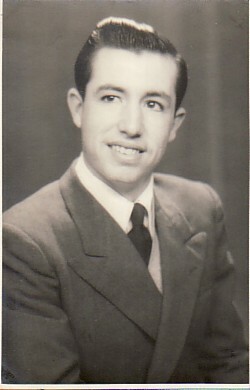 Above: With his wife, Marina. 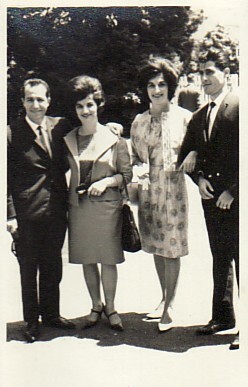 Above Right: With his wife, Marina, and, Stella and Panagiotis Yiannoutsos. Above: With friends and family. 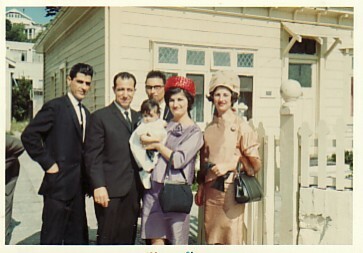 L-R: Petros Yiannoutsos, Panagiotis himself, his brother-in-law, Giovanni Mersi (rear), his wife, Marina- holding Marina, and his his sister-in-law, Magdalene. 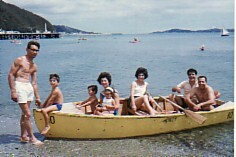 Above Right: At Scorching Bay. 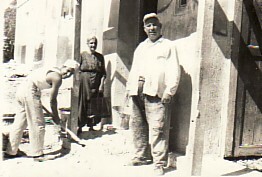 L-R: Giovanni Mersi, his son, Pavlos Mallis, Magdalene- with Paolo and Marina, his wife, Stella, Petros Yiannoutsos and Panagiotis himself.